When you rent a photo booth for your wedding in Charlottesville, VA, you want it to be an amazing experience for you and your guests! Not only do you want to have the cool props and the funny pictures, but you want to have something people will remember. 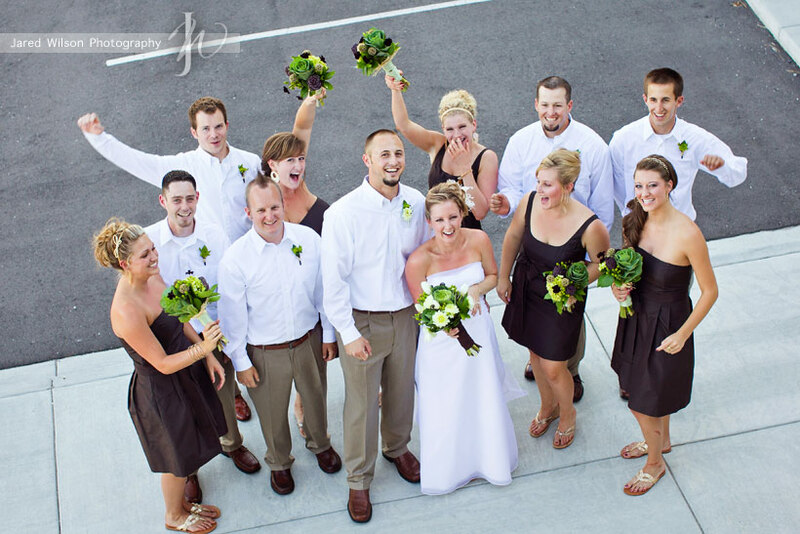 If you are looking for a wedding photo booth rental in Charlottesville VA, then look no further! Photo Booth of Charlottesville will deliver this unforgettable experience for you! Photo Booth of Charlottesville is on the cutting edge of technology, as we strive to give our guests the best experience they will receive anywhere in the industry. You are not just walking in and taking a picture in our booth. We customize everything for you, from our giant 19 inch touch screen, to our high quality picture strips! For example, have your guests walk in and feel like they are on the red carpet with a personalized congratulations for the bride and groom on the red carpet welcome screen! After you have actually taken your pictures, the fun is just beginning. You then have the option to send your pictures directly to your email account, so you can have copies! You can also send your pics REAL TIME to the bride and groom’s facebook page, so Aunt Molly who lives out in Montana, and wasn’t able to attend the wedding, gets to see the pictures scroll down her news feed, LIVE during the event!! Finally, leave your mark on the wedding!! You actually get to leave a 15-20 second video message congratulating the bride and groom, or saying something ridiculous or funny for them to watch after the wedding. Be YOU, that is why you are invited in the first place!! It is super cool. We then send copies of ALL the pics and videos taken during the event to the bride and groom on a USB in an online virtual album, so they have these memories forever!! When you step out of the booth, we want you to get back to the dance floor, and not worry about wasting time. Our high quality strips print out in a crazy fast 7 1/2 seconds, already pre-cut perfectly, so the only time you spend with Photo Booth of Charlottesville is fun time!! You also have a great party favor to remember the day!! We are here to serve you and make your wedding reception special. Please contact us, we would love to party with you on your big day!! Another nice thing about Photo Booth of Charlottesville, is that we will gladly attend your corporate events and/or holiday parties!! Make this year’s event one you, your employees and their families will never forget. We will completely customize the background of your pictures to your choosing, which is also a great way to brand your company. This is just another fun way to show your employees that you care, and Photo Booth of Charlottesville is here to help you make that happen. Please contact us, to learn more about how we can serve you during your special event! Whether if it’s preschool, middle school, high school, college, grad school or med school, Photo Booth of Charlottesville is here to serve you for your special day. It’s one of the proudest days of your life and you deserve to have some fun and remember your day with family and friends. Photo Booth of Charlottesville will ensure that happens. Photo Booth of Charlottesville wants your party to be just that…..A PARTY. Do something different, give your guests an opportunity to do something they never get to do. Photo Booth of Charlottesville will give you that opportunity for your party!! If your child is turning 1 or 16. If your parent is turning 50. If you want your party for ANY occasion to just simply be better, then get with Photo Booth of Charlottesville. Our party booth experts are hilarious, the booth is super sleek, and the technology makes this booth something your guests have never had the opportunity to experience before! We want to party with you, so send us an invite, we promise you won’t regret it!! For many, the most special day of all is their wedding day! Photo Booth of Charlottesville promises your wedding reception will be one that your guests will be talking about for years to come!! A photo booth is fun for people of all ages, and they will have the memories to take with them. Do you want to give your guests a party favor, like a piece of chocolate or wine glass, that they will either throw away or never look at again?? 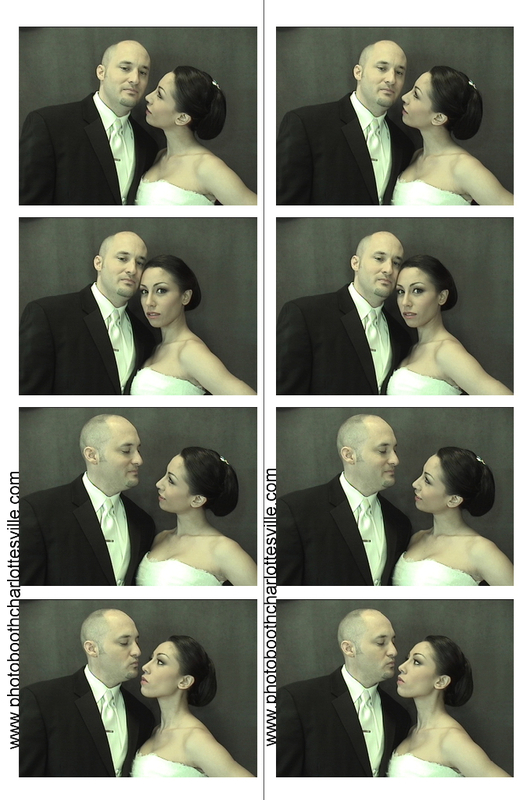 Photo Booth of Charlottesville has high quality pictures, that we will also customize, with your name and special date. With the cool props that people love to use, many who have been feeling the affects of some alcoholic beverages:), really go all out in our booth!! They will hang these pictures on their fridge and other places, and always remember they did this at YOUR special day!! We ALSO have video messaging options, that we will make into a movie for you, so you will be able to see and HEAR how much fun your guests were having at your wedding. Send photo booth of charlottesville pictures directly to email and facebook, and enjoy a new age of photo booth!! We are looking forward to sharing your special day with you! !